The non-profit nongovernmental organisation YANTE, short for Youth, Art and Levante, was founded and registered as a legal entity independent of religious and political affiliation. We believe art generally and dance especially cultivates self-esteem within the individuals. It offers the participants a social, physical, emotional, cognitive and intellectual experience and conveys values such as commitment, respect, passion and particularly empathy. With mutual appreciation, the participants at Yante encounter each other eye to eye. Yante strives to connect cultural initiatives by providing best know-how and fostering inclusive policies. Yante’s inclusiveness means any individual with interest can become an active member. Sustainability is equally important for Yante. Hence not only were the trainers equipped as the multiplicators to lead Project independent of Yante, also public-private partnership agreements were set into place to generate a sense of ownership and ensure that sustainability and wider reach of our programmes. Accordingly Yante dedicates itself to new artistic initiatives, helping peoples fulfil their desideratums. Our mission is to strengthen society as a whole through the essential foothold of inclusive art projects for all ages with a special focus on children and youth. This is achieved by empowering the participants as individuals to make the difference in their own lives, as well as, their communities. For example, over the past five years Yante has focused on establishing an independent Palestinian community-based Dance and art therapy movement. From 2011 – 2015 individuals with and without dance experience have had the opportunity to train with professional Dancers and Choreographers, towards becoming trainers themselves. The trainings were free of charge. Within the framework of instruction, the trainers developed dance projects on high artistic levels with various target groups: like a.o. pupils, street-children, the displaced, the elderly, and those differently abled. Our vision is to see people of all ages and social parameters participating in various art projects, within and for communities. Participants express themselves while believing that the uniqueness of an individual lays in the diversity of the whole. They gradually build a consensus through a bottom-up process, and agree that a rich culture is one nourished by all social strata. Hitherto our projects have been brought to fruition through the generous support of foundations, sponsors, public authorities, friends, and private patrons. Our aim is to find new and innovative methods to empower communities and counter inhibition of imagination among populations and communities. For that YANTE uses of Art, art therapeutic tools, and alternative education methods in schools within conflict zones and/or economically disadvantaged environments and by such promotes intercultural dialogue. Through our interventions we encourage participants to utilize art as an instrument for self-expression, therefore, gaining the power to convey their viewpoints, and to do so non-violently. Through YANTE several young people could experience a great 4-year educational programme. Only a few made it till the end. Camilla Mittelberger was born in Vorarlberg, Austria in 1991. In 2015 she completed her BA in Cultural and Social Anthropology as well as English and American Studies. She is currently writing her MA thesis in anthropology. 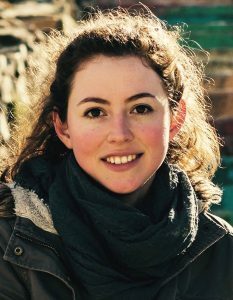 Camilla joined the YANTE team as an outreach coordinator in March 2015. Towards the end of 2015 she took over the position of project coordination and is since involved in project planning and implementation and responsible for administrative and organisational tasks. 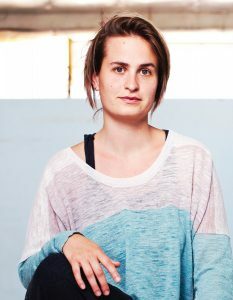 Lina Höhne is a dancer, choreographer and mentor. She has extensive experience as a mentor and dance trainer in Palestine. Lina holds a degree in music and dance education as well as in contemporary dance education. 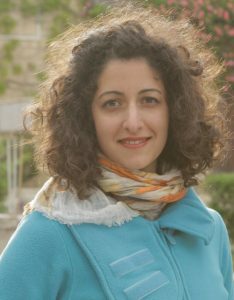 In 2013 she won a scholarship of the Austria Federal Ministry for Education, Art, and Culture for her project, which was developed in collaboration with Nadia Arouri. She is currently active as a dance teacher and choreographer in Austria, Germany and Palestine. 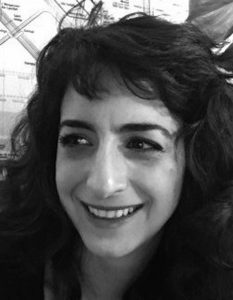 Natasha Aruri is an urbanist, architect and activist. Natasha worked east and north of the Mediterranean as a consultant, researcher, conceptor and manager. She is interested in domains concerned with cities of exasperated insecurities; spacio-politics of and resistance to (neo)colonialism; and facing uncertainties through people-based, dynamic strategies of spatial planning and design. 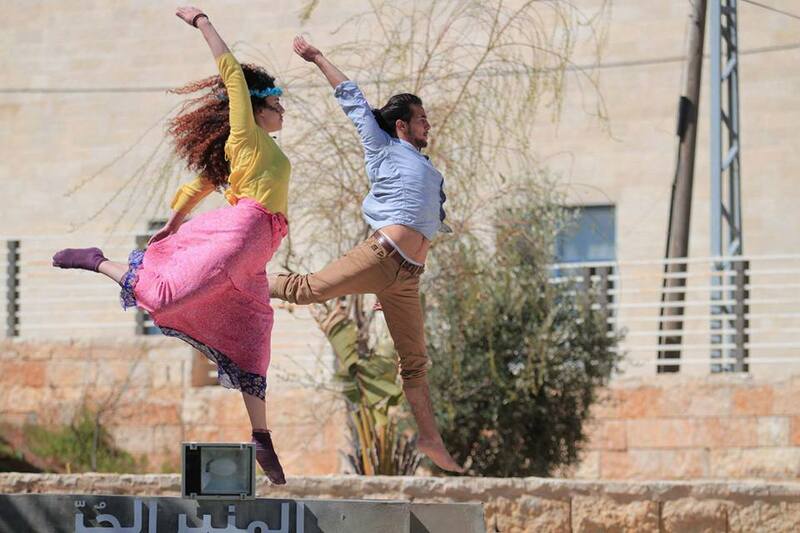 Many great artists joined us at YANTE to teach in the I CAN MOVE programme in Palestine. Some joined for 10 days, others for 3 months. Through art and alternative education methods, YANTE aims at empowering peace advocates who will support positive change in their society by enhancing resilience amongst women, children, disabled and marginalised groups towards finding inner peace. They will promote active citizenship by helping individuals develop confidence and overcome their trauma from the occupation, thereof enhancing empathy, non-violence and tolerance to those who are different. Our work aims at creating a Community Dance Movement in Palestine as a tool for addressing specific social development obstacles such as inequality, exclusion, fragmentation and trauma. We seek to break stereotypes and enable social strata from communicating across the fault line of their differences. Through this process we foster social empowerment of the marginalized by means of providing the hundreds of participants with the tools for self-expression through dance, raising their self-esteem and body awareness. Recently we expanded our work to Europe, as it is a place with increasing need for the experience and expertise we could gain though our work in Palestine. We believe in open and inclusive societies that welcome foreigners, especially traumatised refugees of war and conflict. Trauma limits the imagination and takes away hope. The current level of trauma amongst refugees in Europe calls for creative measures in order to overcome the traumata, generate growth, reduce prejudices on either side and counter xenophobia. It is our aim to implement artistic projects for peaceful coexistence and the inclusion of people from all socio-cultural backgrounds.